The University of Michigan Center for the Discovery of New Medicines (CDNM) has awarded research funding to seven faculty members from across the U-M campus for new drug development projects. The goal of University of Michigan’s CDNM is to accelerate the path toward commercialization for novel and translational approaches to potential therapies. They do this by assisting investigators with financial support as well as providing guidance and expertise. Pilot grants of up to $50,000 are awarded twice per year. They are chosen based on scientific strength, commercial opportunity and unmet medical need. Sami Barmada, assistant professor of neurology, to screen for compounds that could potentially reduce the loss of neurons associated with amyotrophic lateral sclerosis, more commonly known as ALS or Lou Gehrig's disease, and also with frontotemporal dementia. Allen Brooks, research investigator in the Department of Radiology, to support an investigational new drug application with the U.S. Food and Drug Administration for a new agent for use in PET scanning that may produce better quality images with a lower dose of radiation. Sharlene Day, associate professor of cardiology, to develop a targeted therapy for hypertrophic cardiomyopathy—a genetic heart condition. Heart samples showed patients with the condition had a significant reduction of a protein known as MYBPC3. The research aims to find compounds that can restore levels of MYBPC3 without affecting other related proteins. Peter Higgins, associate professor of gastroenterology, to design and develop novel inhibitors for a receptor that is involved in the development of intestinal fibrosis associated with Crohn's disease. The proliferation of this thickened, scarred tissue can lead to organ failure. Ryoma "Puck" Ohi, associate professor of cell and developmental biology, to isolate chemical compounds derived from living organism that can inhibit proteins that function during cell division and thus could serve as anti-cancer agents. Marschall Runge, professor of cardiology, to identify inhibitors of enzymes whose activity is increased in patients with dangerously high blood pressure, also known as hypertension. Andrew White, research associate professor of medicinal chemistry in the College of Pharmacy, to build on previous work to develop compounds that can selectively inhibit G protein-coupled receptor kinase 2 (GRK2), a protein kinase that becomes over-expressed when people have heart failure. Since its founding in 2012, U-M’s Center for Discovery of New Medicines has backed 36 projects with almost $1 in seed grants. These projects in turn have led to nearly $12 million in additional funding. CDNM’s collection of early drug discovery expertise includes high throughput screening, chemical genomics, medicinal chemistry, as well as high throughput gene cloning and expression. It also includes X-ray crystallography, in vitro assays for absorption, distribution, metabolism and excretion properties and in vivo pharmacokinetics. 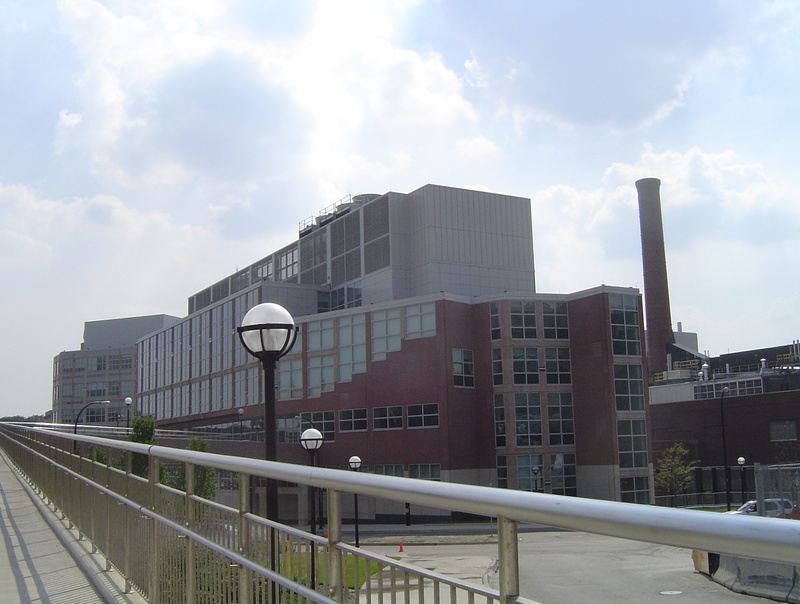 U-M spends $700 million each year on research funding and ranks 3rd in the nation for NIH awards. 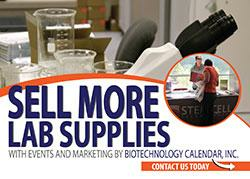 Laboratory equipment suppliers wishing to market their products to the well funded researchers of UM, Ann Arbor should plan on participating in The 18th Annual BioResearch Product Faire™ event at the University of Michigan which will be held on Thursday, August 9th, 2018. This is an excellent opportunity to meet face to face with life science researchers. Last year, this event attracted nearly 500 attendees. 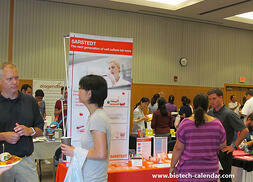 Of these attendees, 161 were purchasing agents, professors and post docs, and 82 were lab managers. For more information call 530-272-6675 or click on the link below to reserve a space and increase your scientific sales in 2018. 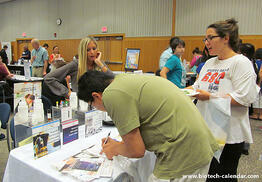 Life science professionals are invited to attend the annual on campus trade fair for free. Click the button below for additional information or to pre-register.